Gel Pens 260-Piece Set Just $17.98! Down From $59! You are here: Home / Great Deals / Amazon Deals / Gel Pens 260-Piece Set Just $17.98! Down From $59! Hurry over to Amazon where you can score Shuttle Art Gel Pens 260-Piece Set for just $17.98 down from $59 PLUS FREE shipping with Amazon Prime or for orders $25 or more! 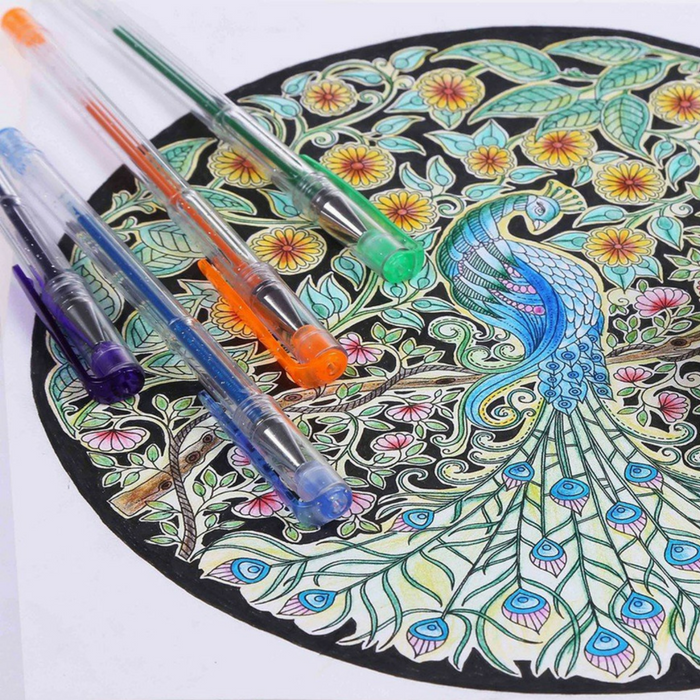 Shuttle Art is THE FIRST brand who creates more than 100 unique gel pens. Pens and refills are stored in a see-through luxurious plastic case. 5 separate trays are layered as stairs. Pouches are settled under stairs. One pack of refills are equally divided into two to balance the weight of whole case. Shrink wrapped package makes this set portable. Delicate packaging makes it perfect as a gift. Children, friends and family members will be excited when they receive this amazing gift.